Persona is one of the tools that is used to build a better understanding of user behavior either in UX research or in marketing research by building a virtual avatar that represents the target consumer’s characteristics. 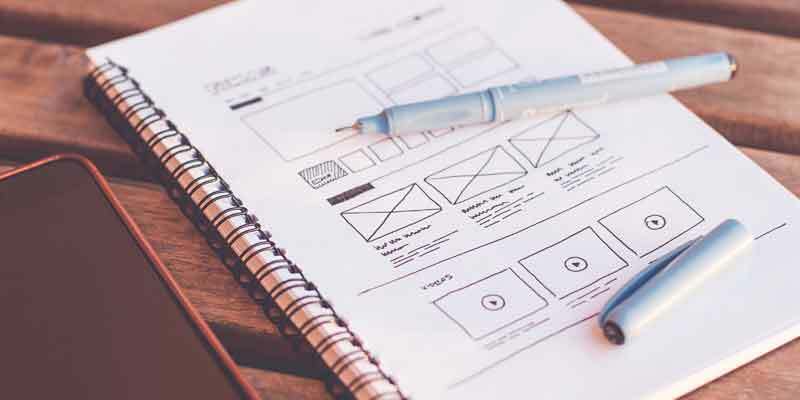 However, achieving empathic design requires more than just drawing a virtual character that represent the target consumer, it also requires that designers put themselves in the shoes of the consumer to learn more about what they love, hate, think, and feel about the product. This target can be achieved through building a persona empathy map that can bridge the gap between the virtual character’s persona and the real consumer’s experience. While the persona aims to build a character that reflects the demographic data and interests of the target consumer, empathy mapping tends to focus on the sensory information about the consumer. Empathy mapping builds a persona character that reflects information, such as how the consumer sees the product, feels about it, and what they may say about it. The map can be used as part of the empathic marketing research as an evaluation in the production stage. Also, it plays an important rule in the innovation process especially when there is not much information available about the consumer experience, either because the product is new or the empathic relationship between the consumer and the product has not yet been researched. The persona empathy map is a large sheet of paper that has the character outlined and named in the middle. Four sections are created around the character including, “Say,” “Think,” “Do,” and “Feel.” In another part of the sheet – we recommend the top – the idea and the situation being discussed are identified to focus the collected information around different emotional experiences. The persona empathy map can be created using paper sheets and pens, white board and markers, or a printed template such as our Persona Empathy Mapping Sheet. 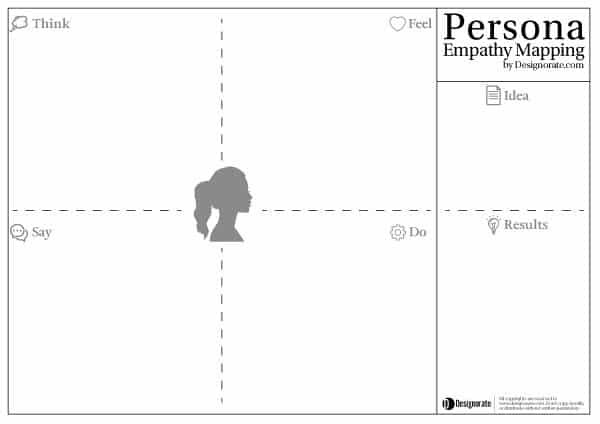 You can download our Persona Empathy Map sheet by clicking on the download link at the end of this article. The facilitator introduces the persona that will be used during the empathy mapping session. The session can include multiple personas if needed. 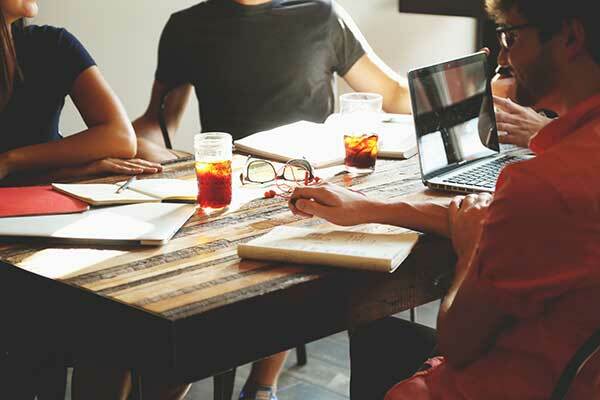 This step can be skipped if the stakeholders already know about the persona to be discussed. At this step, the facilitator defines the situation that needs to be covered i.e. the reason for the session. For example, investigating the persona’s emotions toward specific products or services, dealing with specific situations, or interacting with a system design. In this step, the team is divided into groups. 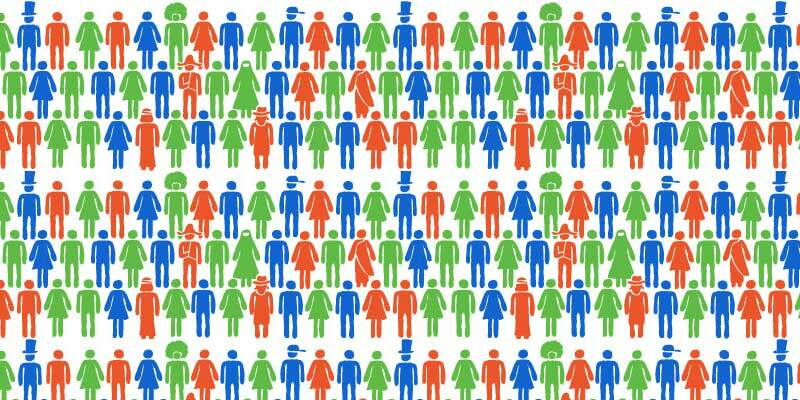 If there are multiple personas, each group can focus on one persona at a time. Otherwise, all the groups can focus on the same persona. Each group is given an empathy mapping sheet with four sections: Say, Think, Do, and Feel. In this step, each group completes the persona empathy map based on previous experience and research. Each group is given a specific time to review the file information and how it reflects on the persona. If there is more than one situation to be discussed, groups can move from one situation to another and complete each situation-based empathy map. Group feedbacks are then collected and analyzed. A group’s discussion can reveal more information and how to organize the collected information into a unified persona empathy map. The map is displayed in a visible place where it can be seen as a reference throughout work on the project. The persona empathy map bridges the gap between the virtual persona and the consumers’ real emotions and what they feel toward specific products, situations, or services. It is capable of building a better understanding of consumer feelings, including what they feel, say, hear, see, or think about a specific situation. Additionally, the persona empathy mapping session is a short time investment with a huge impact on the innovation process as it contributes to achieve empathy in the final product. You can download our template from the link below. The document is in PDF format with forms that you can directly film and print.